The Video Security industry has an enormous responsibility to produce and support highly reliable systems that work when the end user needs them most. The hard drive manufacturers have worked for many years to develop and evolve AV / Surveillance and Mainstream Enterprise drives that are high capacity, affordable and highly reliable. Video Security systems, which include DVR’s (Digital Video Recorders), NVR’s (Network Video Recorders) and Video Servers, present unique challenges that the hard drive manufactures address with AV / Surveillance and Mainstream Enterprise class drives. 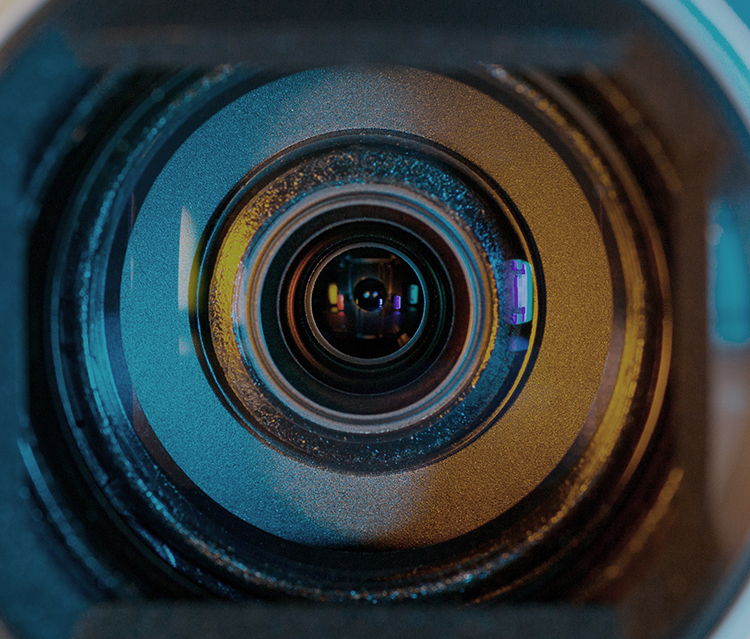 The Video Security industry not only needs reliability, performance, capacity and reasonable cost, but also consistent supply and a commitment from suppliers to absolutely support them when they need it. Suppliers (both manufacturers and distributors) that innovate and prove themselves to the Video Security industry are rewarded with long term, mutually beneficial relationships. HDSTOR has played a key role in helping the hard drive manufacturers recognize the needs of the Video Security industry, and to deliver hard drive products and a service program that enables security system manufacturers to produce a steady flow of increasingly capable, yet affordable, solutions. Let us be your hard drive expert.